Eat Green on St. Patrick’s Day! Coming around the corner is the infamous green holiday we all know as St. Patrick’s Day. Some may know what this day actually stands for while others display the color green in many ways, eating, drinking, and wearing. While this is not considered a legal holiday in the US, it is widely recognized and celebrated. 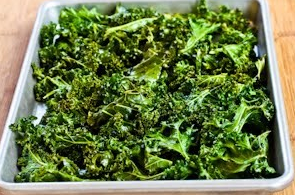 St. Patrick’s Day gives us another reason to overload on our green foods, such as kale, spinach, Brussels sprouts, broccoli, etc. Here are a few healthy snack/meal ideas for parties or just throughout your festive green day! 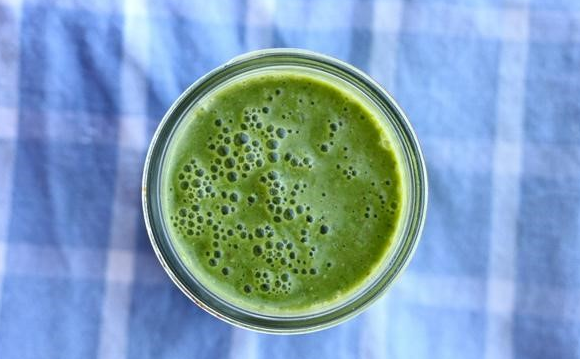 Starting off your day with this green smoothie will give you that extra boost to celebrate longer with this smoothie packed full of antioxidants and vitamins! Adding the banana and mango gives it a hint of sweetness and the ginger gives it that irresistible taste. 2. Divide between glasses and serve immediately. 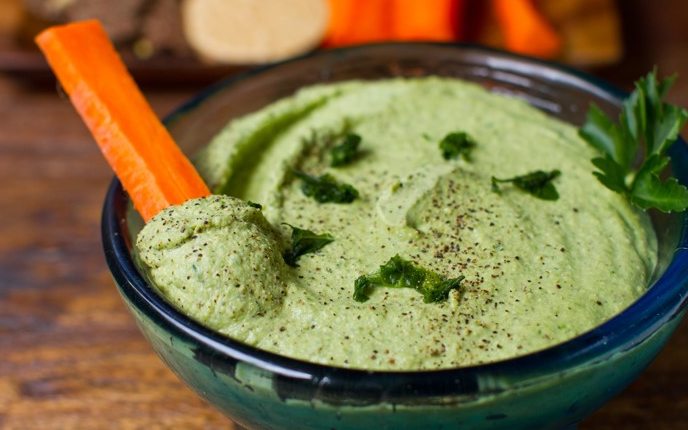 This green hummus is a great healthy protein packed dip that will be a loved item at your St. Patrick’s themed party! This dip can be served with celery sticks, carrots, pita chips, rice crackers, you name it! This is a vegan friendly dish also! 2. Pour in serving dish and chill in fridge for 1 hour or overnight. You could serve right away or warm if desired as well. 3. Serve with a drizzle of olive oil on top and fresh parsley to garnish. If you haven’t heard yet, these are a delicious rendition to your regular high fat potato chips! These chips are perfect for a party because it provides the crunch that people are looking for at a low cost with great health benefits. Nothing better than that! 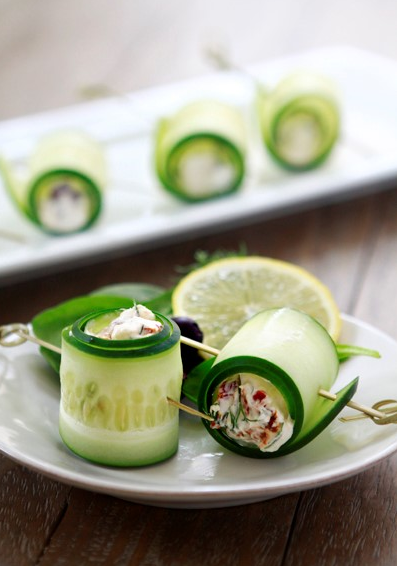 These cucumber rolls are a great finger food, in exchange for pigs in a blanket. They are an easy and quick make for all you busy on the go people! You don’t need to slave in the kitchen for hours for these decadent snacks. 1. Thinly slice the cucumbers long ways on a mandoline at a 2mm thick setting. Alternatively, you can use a vegetable peeler if you do not have a mandoline. Lay the cucumbers on top of a paper towel lined cutting board while you prepare the filling. 2. Add the feta and yogurt to a medium bowl. Mash to combine using a fork. Add the bell pepper or sun dried tomatoes, olives, dill, lemon, and pepper to the bowl. Stir well to combine. In a bowl, mash the feta using a fork. 3. Place 1 - 2 teaspoons of mixture at one end of a cucumber strip and roll up. Secure with a toothpick. Repeat with remaining strips. If not serving immediately, chill until ready to serve. You can’t have a party without some sweets! 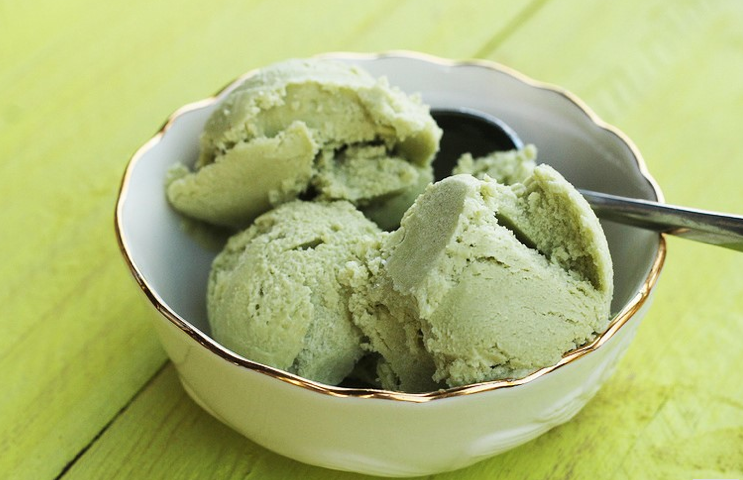 This is a rich and oh so creamy healthy ice cream. Now who would ever think healthy and ice cream would be in the same sentence but this recipe proves it! Last but not least we have a great green idea that can be done either as a cocktail or mocktail for all ages! 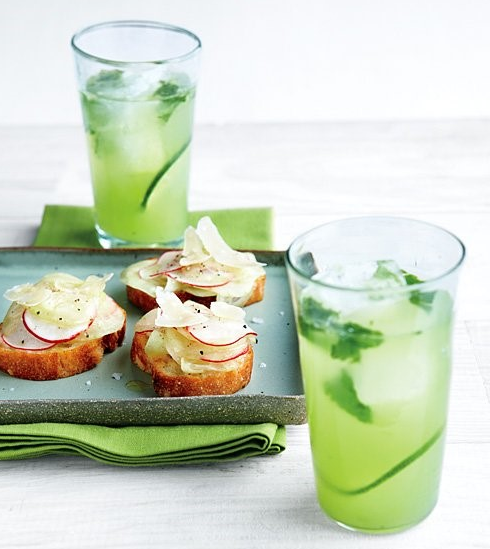 This is a great green inspired beverage that doesn’t include adding food coloring (YUCK!) This beverage can be enjoyed plain by all ages or can be made with your preference of vodka or gin. 1. In a blender, puree cucumbers and water. 2. Pour through a fine-mesh sieve set over a large bowl, pressing on solids (you should have about 2 cups juice; refrigerate overnight, if desired). 3. In a pitcher, mash fresh mint leaves with back of a wooden spoon until bruised. 4. Add cucumber juice, lime, club soda, and agave nectar or honey; stir to combine (add gin or vodka if wanted). 5. Fill four glasses with ice, top with drink, and serve with thinly sliced cucumber. 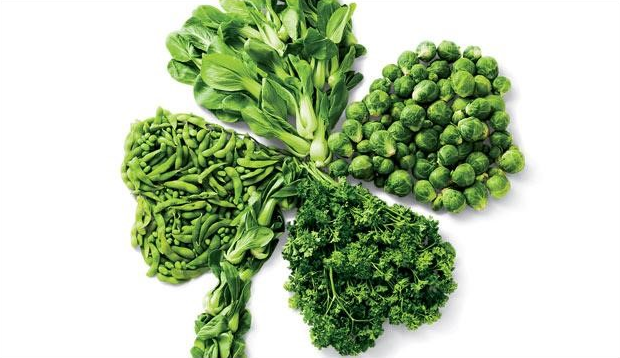 We hope you enjoy your St. Patrick’s Day this year with some of our healthy GREEN snacks and don’t forget to wear green! !